Bring a White & Dark Shirt, and Cleats if you have them. 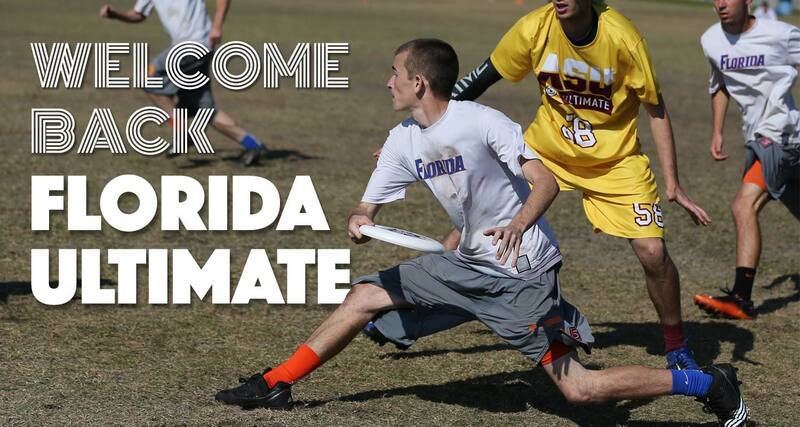 Join the Men’s and Women’s Ultimate Frisbee Club Teams for fun, friz, and friendship! Pickup + kickball @ Flavet Field. Men’s and Women’s Pickup @ Lake Alice Field. Pickup + dodgeball @ Flavet Field. Popsicles + Pickup @ Flavet Field.